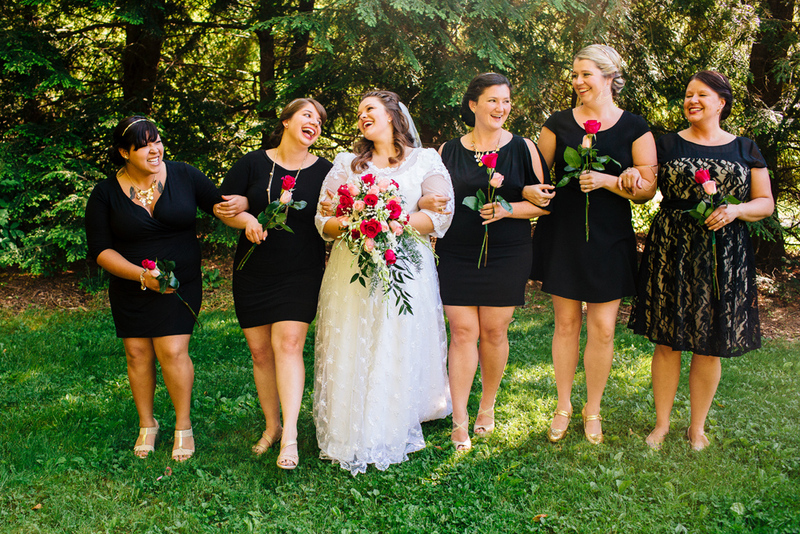 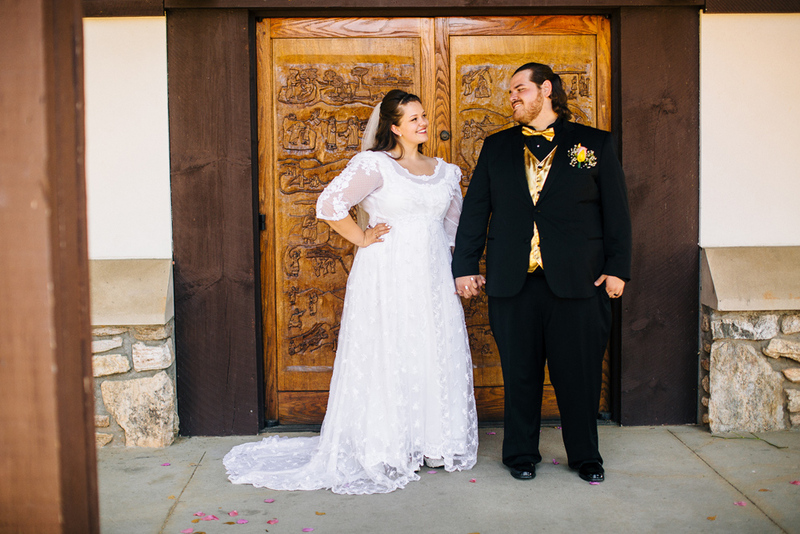 Sharing another Meet the Burks wedding with you lovelies today, featuring a sweet couple, full of smiles and glee! 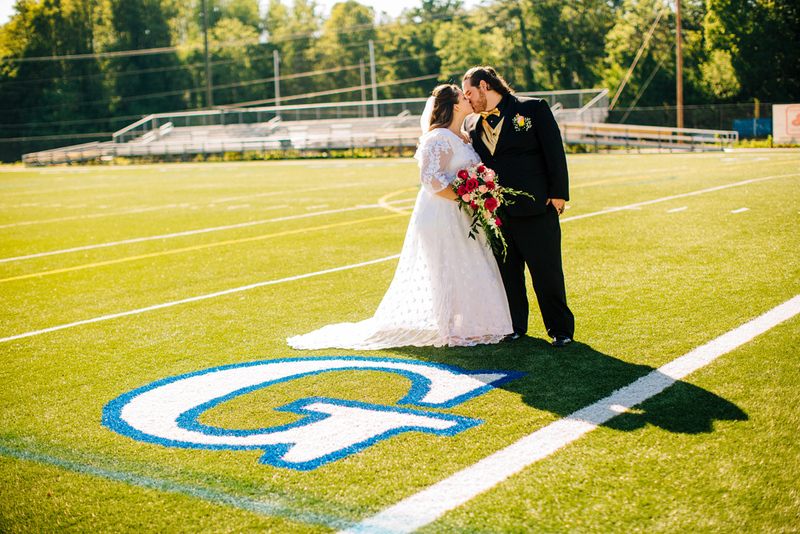 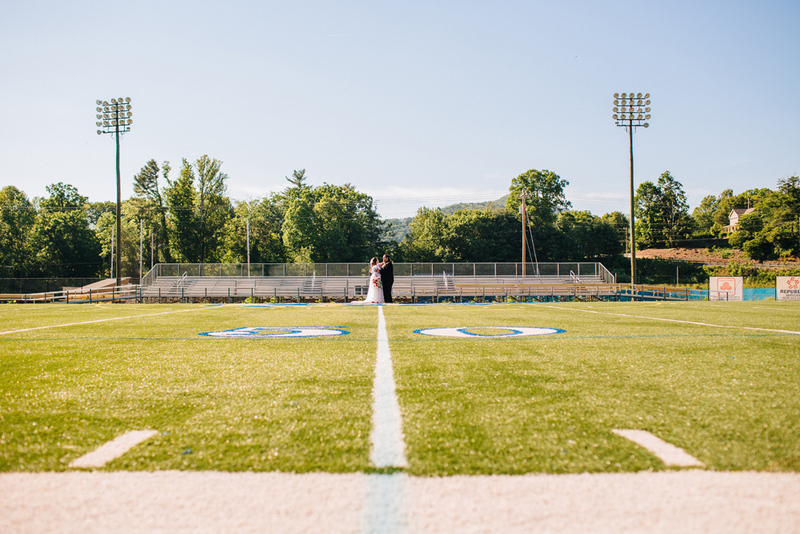 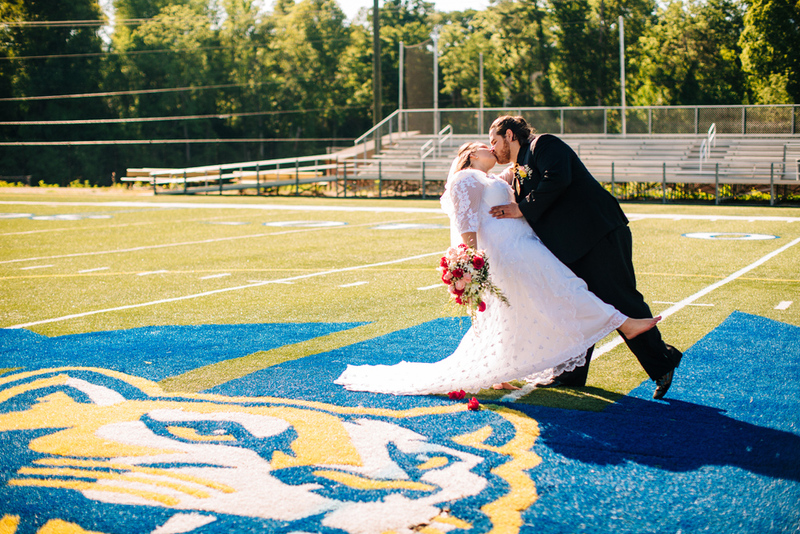 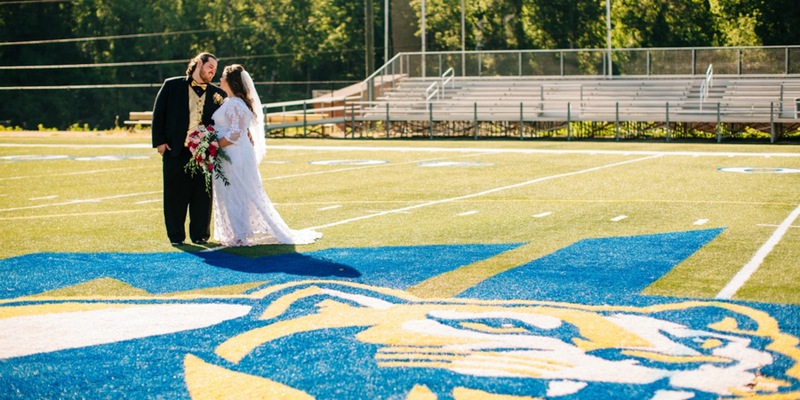 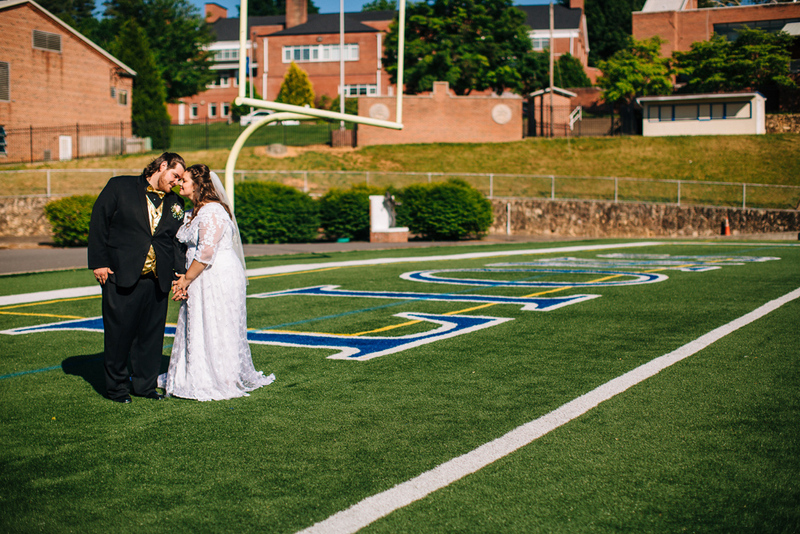 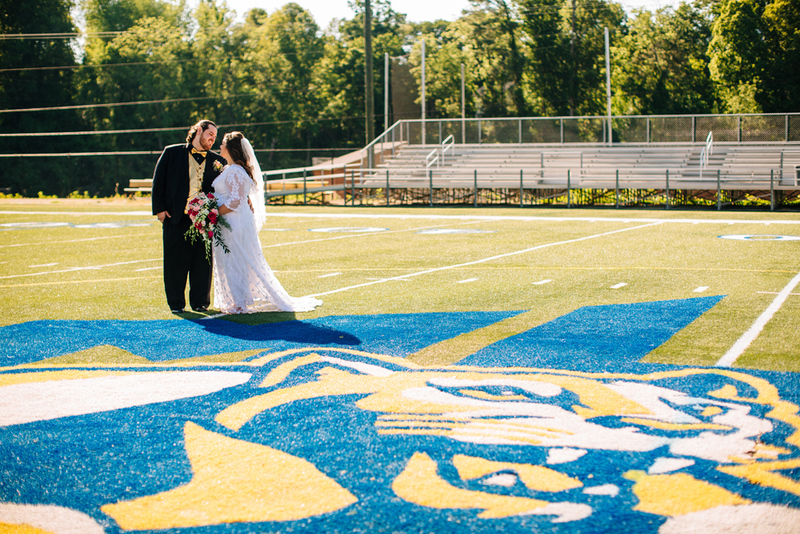 Photographer Heather even captured a portrait session of the newlyweds on the Mars Hill University football field! 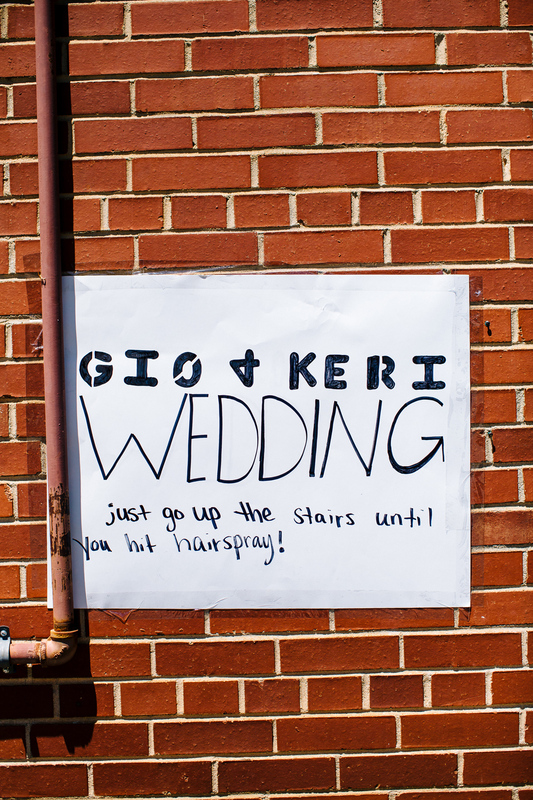 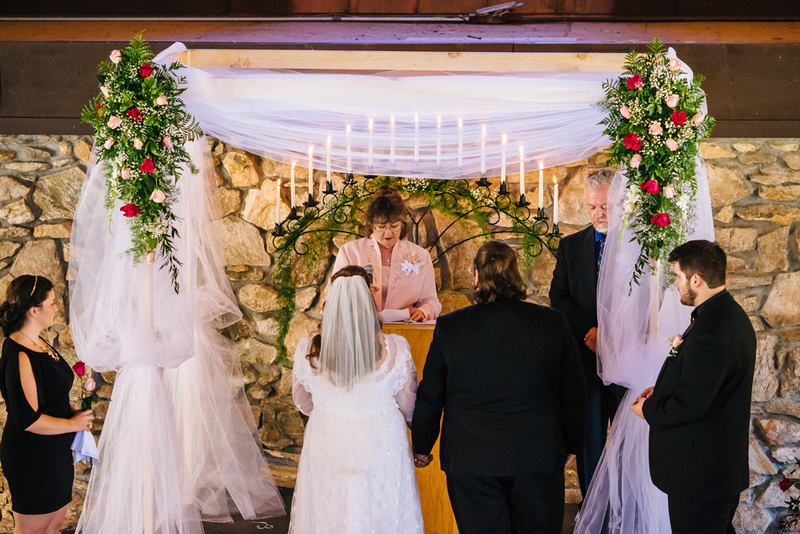 And there's a specific theme in the wedding that pops up now and then, too...see if you can spot it! 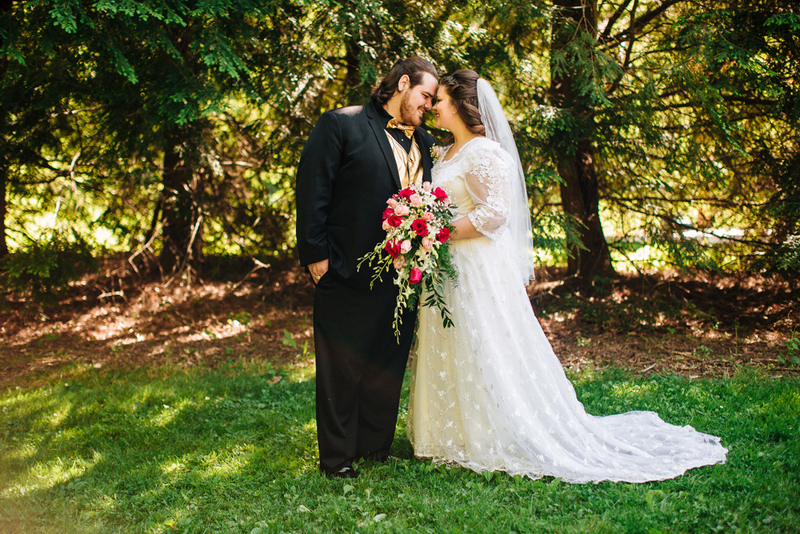 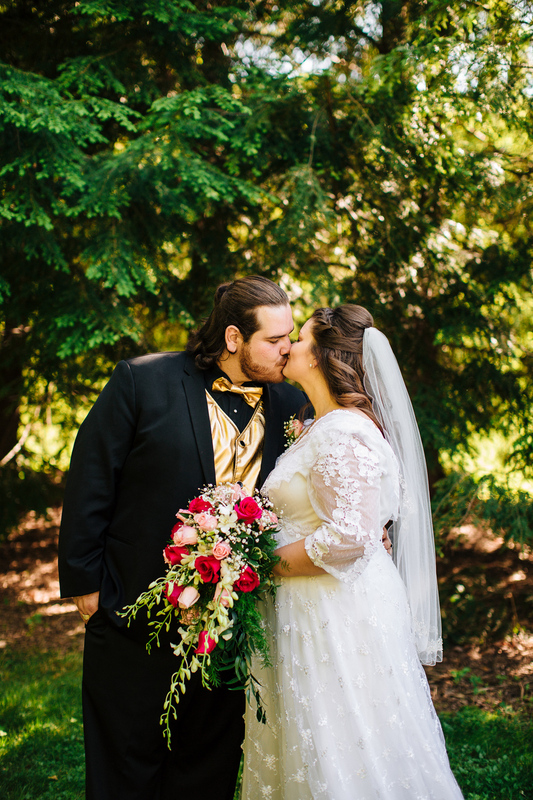 Such a sweet and charming wedding for this adorable couple. 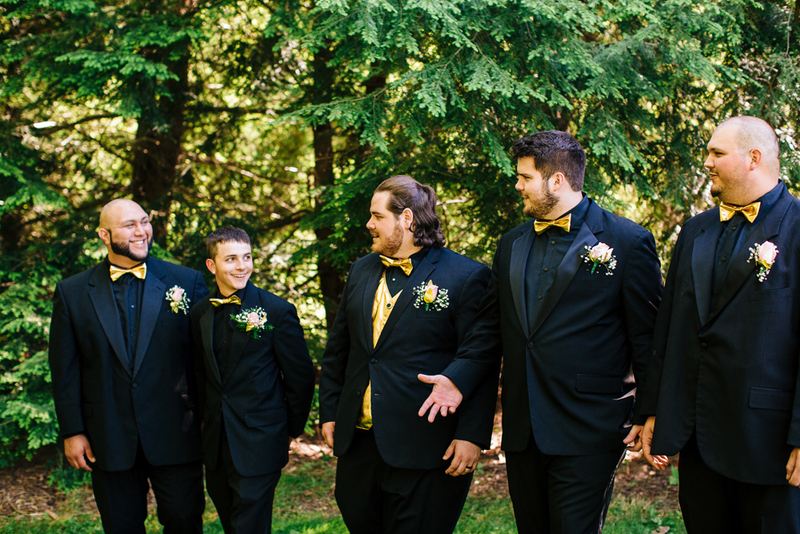 Their happiness leaps off their images. 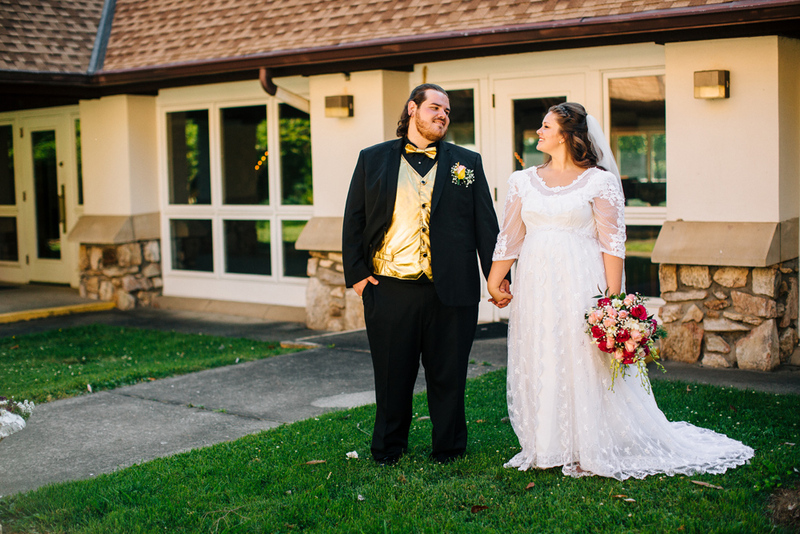 I love the black, red and gold color palette. 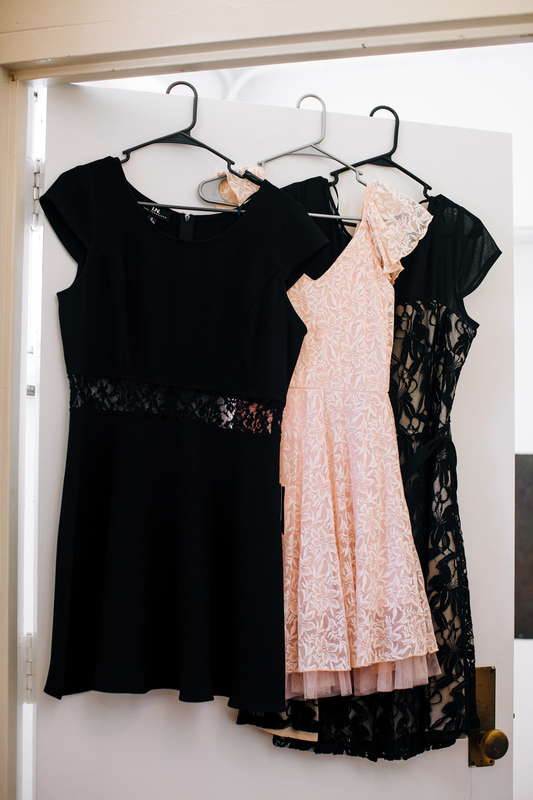 Did you notice a little theme? 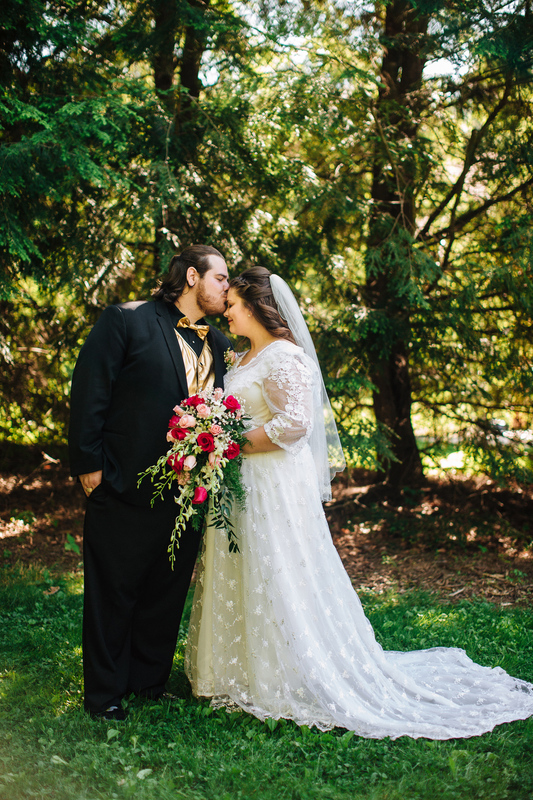 If you guessed Beauty and the Beast, you're right! 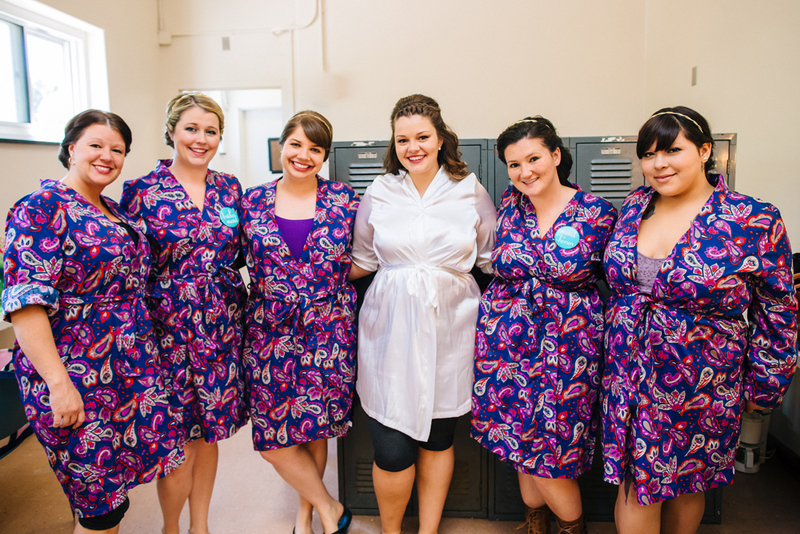 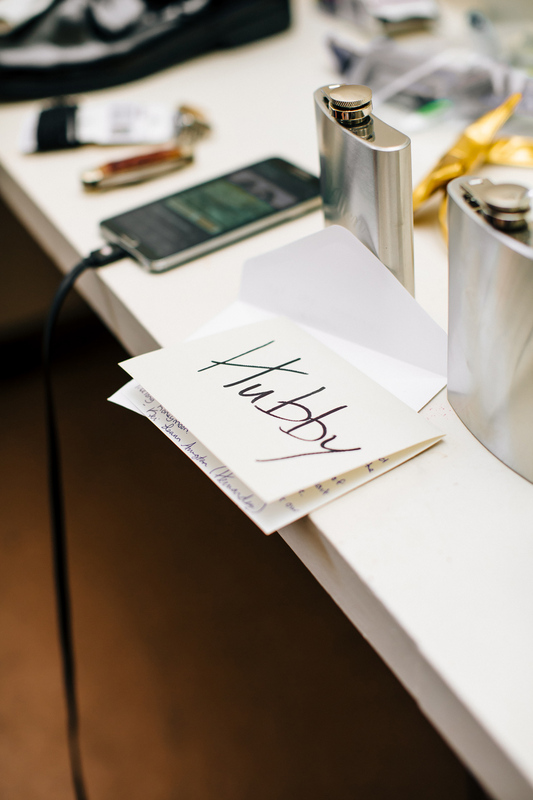 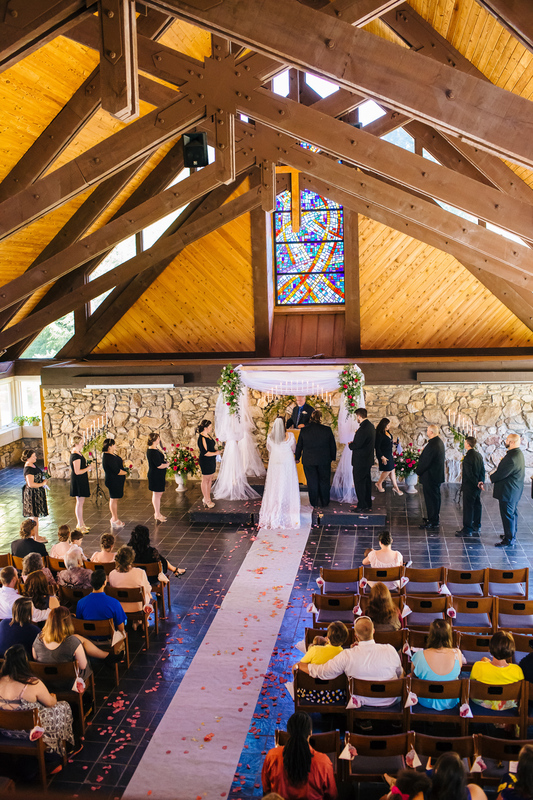 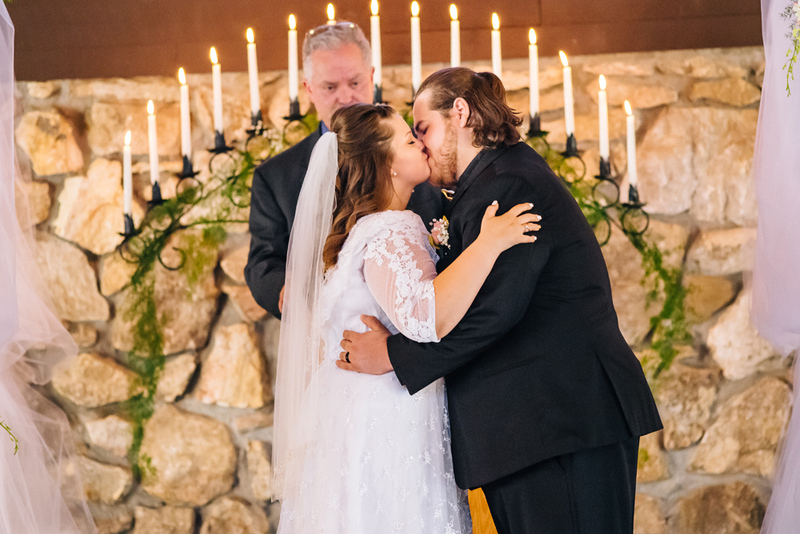 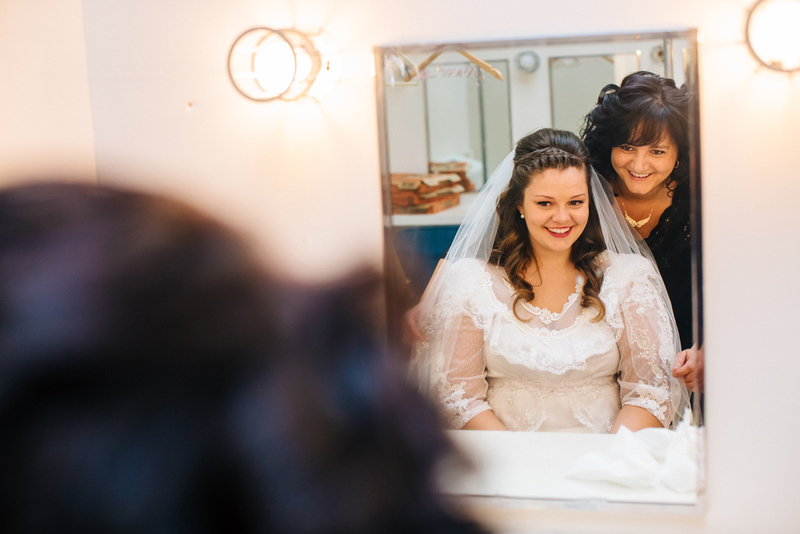 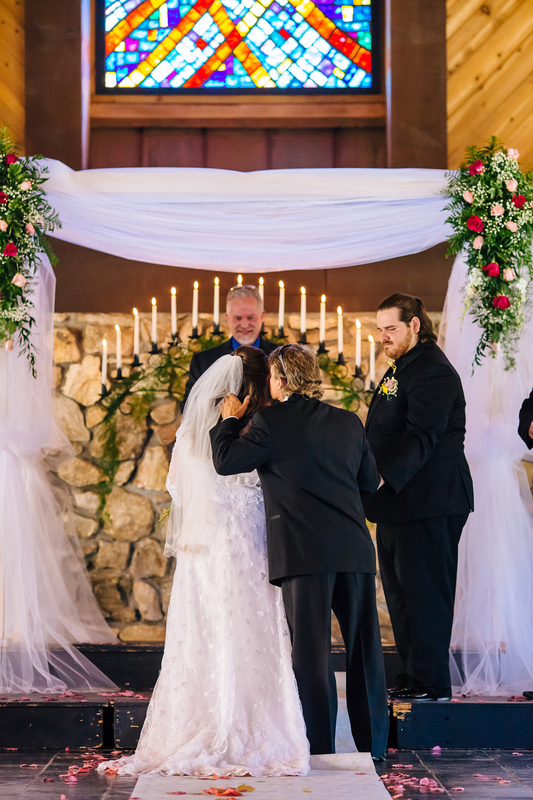 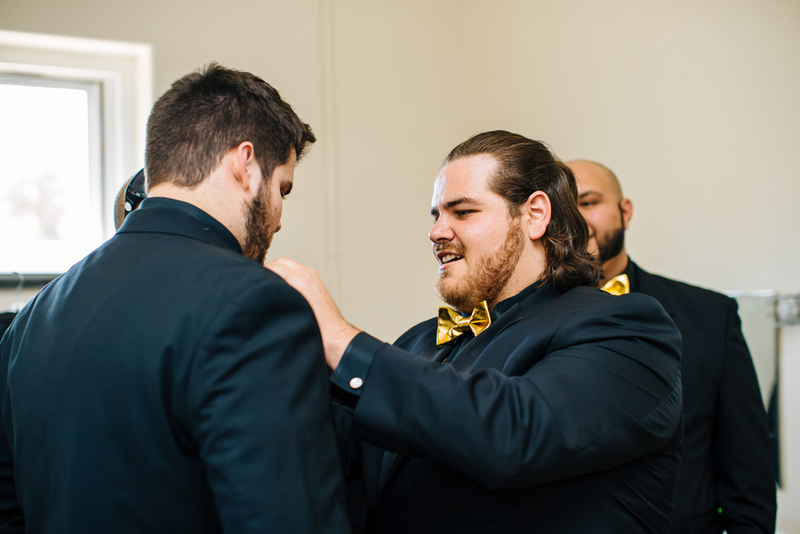 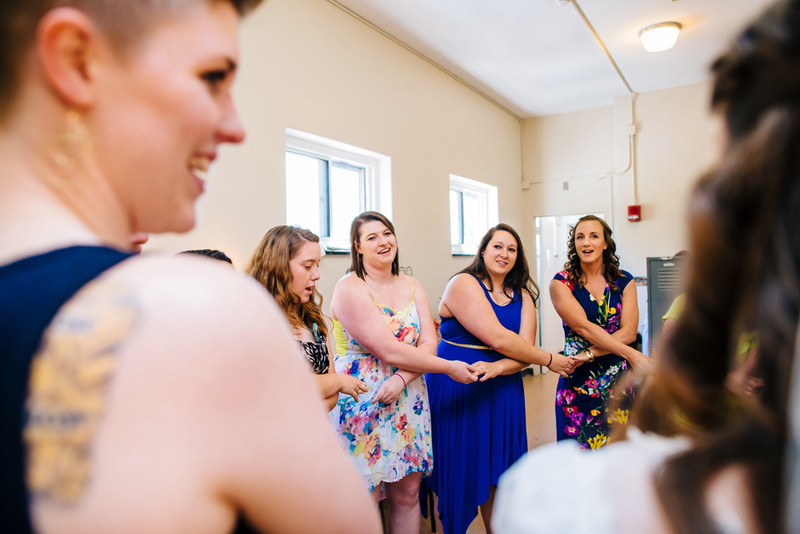 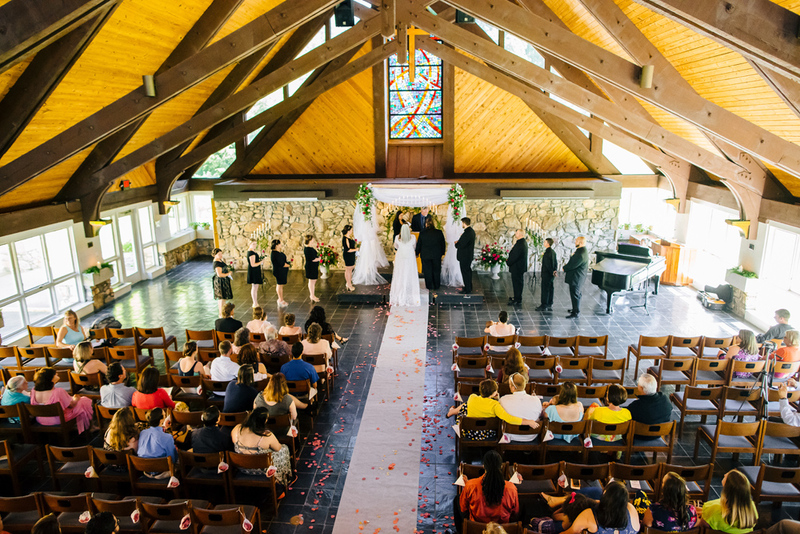 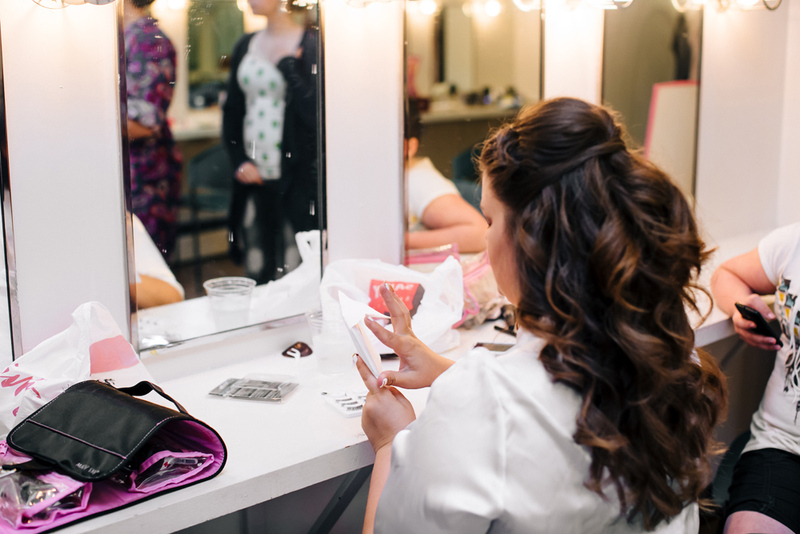 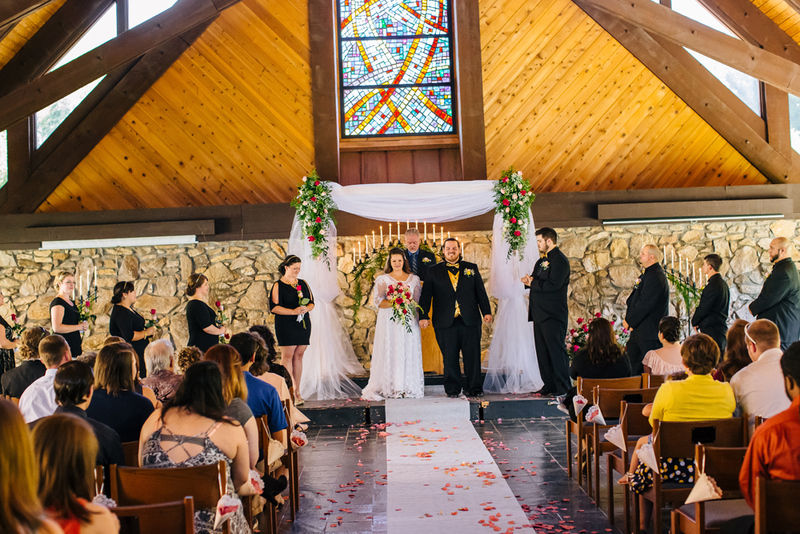 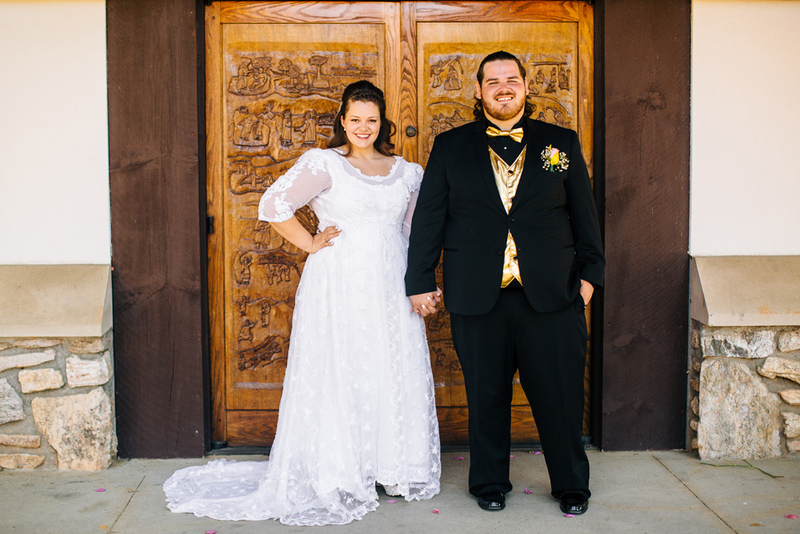 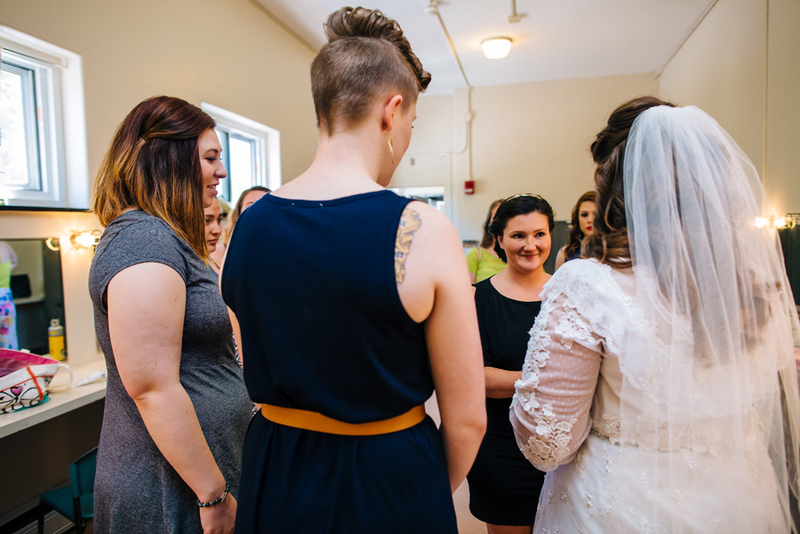 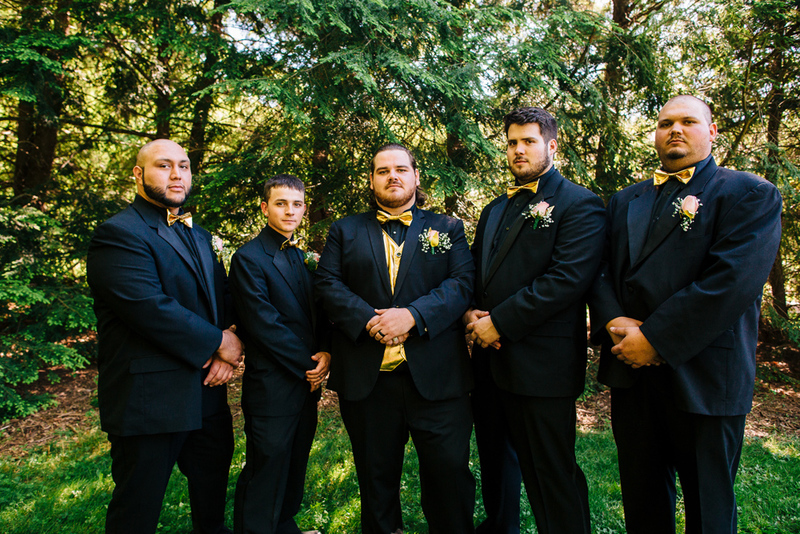 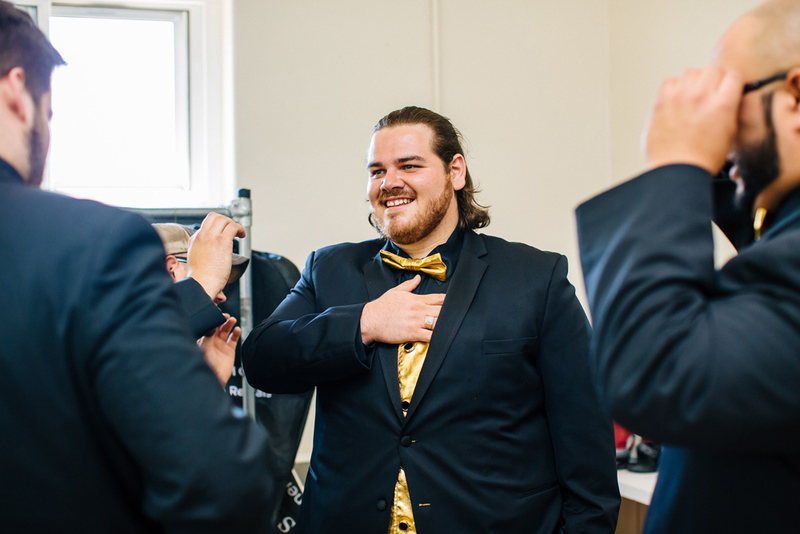 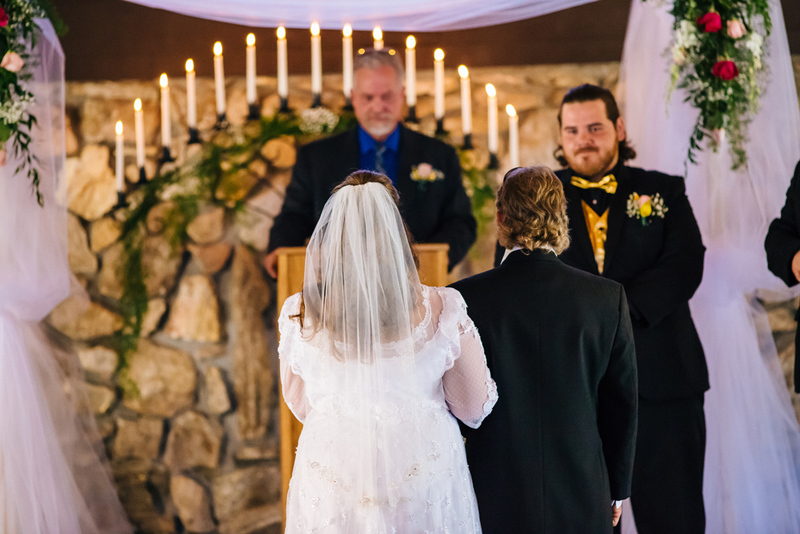 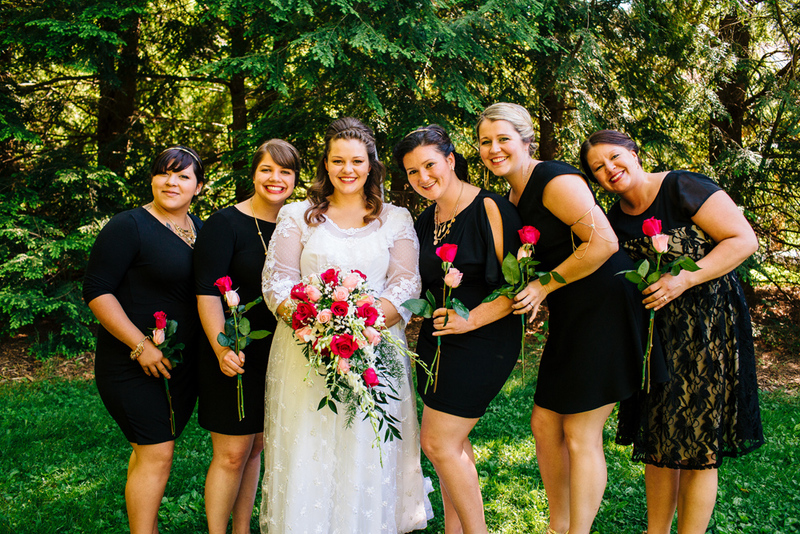 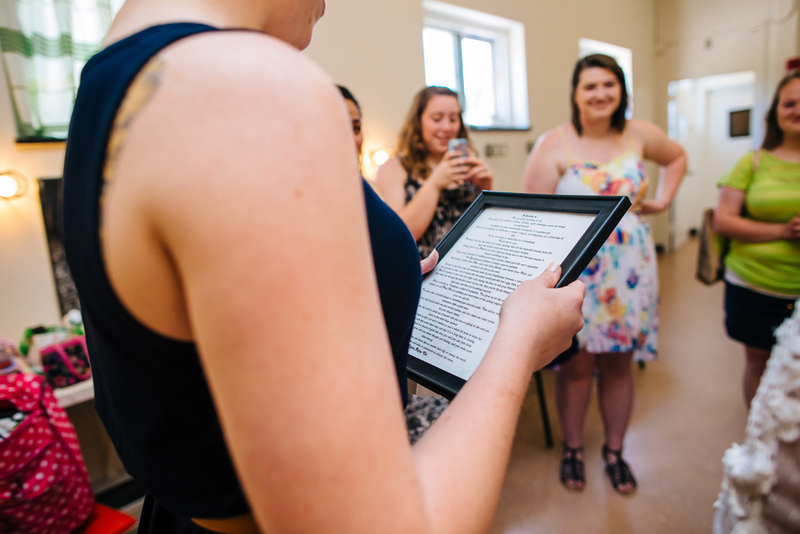 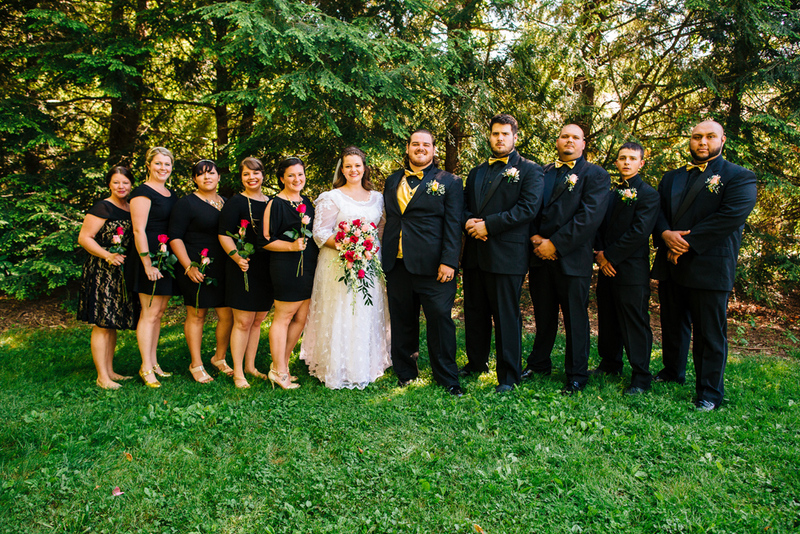 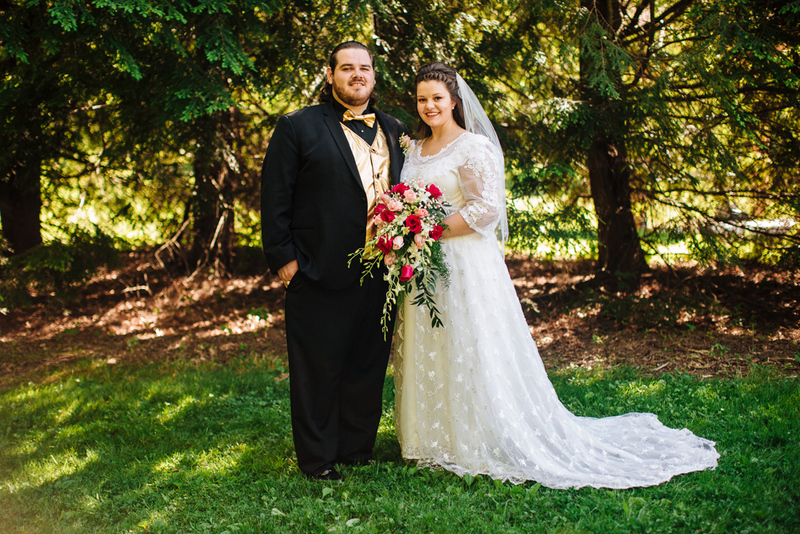 Our thanks again to Meet the Burks for another beautifully captured wedding!